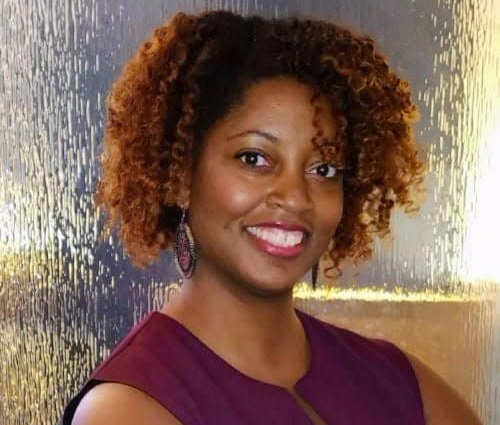 YWCA Evanston/North Shore recently announced that Tiffany McDowell has been named director of the organization’s newly formed Equity Institute. McDowell is a community psychologist and she brings expertise in using an equity lens to inform policy, advocacy, and program evaluation. She will lead development of the Equity Institute’s strategy for comprehensive training and consulting throughout the North Shore. “The Equity Institute will build on YWCA’s racial justice work, elevating us from what is happening between individuals to how we can eliminate structural barriers within organizations that push people to the margins,” said McDowell, who has a doctorate from The Ohio State University. McDowell is co-founder of the Chicagoland Equity Network. Prior to that, she directed the Institute on Social Exclusion at Adler University. She said she joined YWCA because of its mission to empower women and eliminate racism. “YWCA operates at the intersection of gender and race and their eyes are on inclusion, from their domestic violence program to their aquatics program. The foundation for moving more deeply into equity work has already been laid,” she said. In addition to her doctorate, McDowell has a master’s degree from Miami University in Oxford, Ohio, and a bachelor’s degree from Southern University and A&M College in Baton Rouge, Louisiana.